Are you a writer, poet, or photographer who would like to be published? 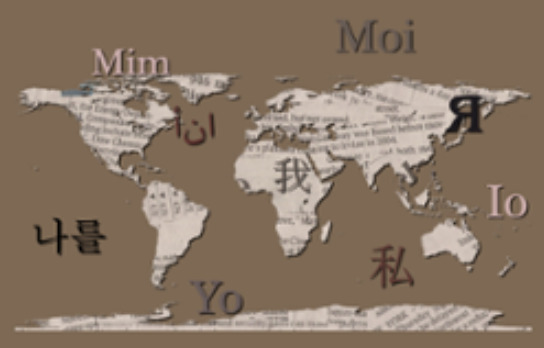 ME: Multicultural Echoes, CSU, Chico’s literary magazine, invites students, faculty, staff, and community members to submit their original and unpublished works for possible publications. Submit poetry, short fiction or photography.